Additives: Lecithin; DL-Methionine, technically pure; Silicon Dioxide; Ascorbic Acid; D-(+)-Biotin; Zinc Oxide; Cupric Sulfate, Pentahydrate; Fenugreek Extract; Calcium Iodate, anhydrous. 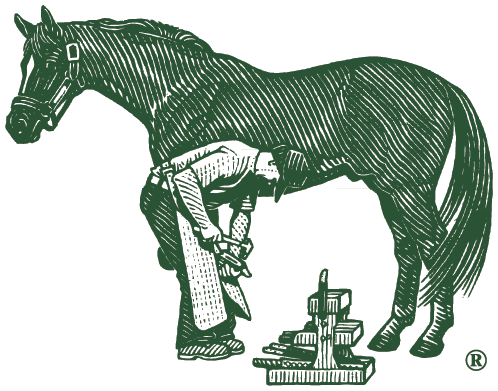 **Farrier's Formula does not contain added potassium; however potassium is contained in minor concentrations with some of the ingredients such as alfalfa. Considering the small amount of product, the total level of potassium intake from Farrier's Formula relative to the intake in the total diet is not significant.